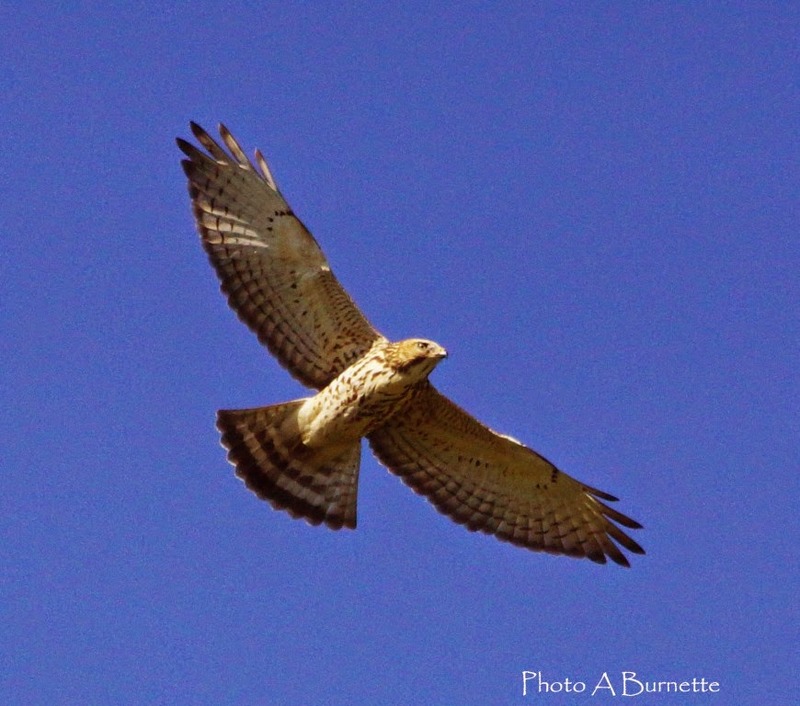 We thought it would be fun to share raptor counts at four different location across the country: the Goshutes in NV, Golden Gate Raptor Observatory in CA, Hawk Ridge in MN, and Hawk Mountain in PA. Each location has great information on their websites with blogs/interpretation as well as daily counts. It's fun to compare and contrast what species and how many are counted on any given day. This site had a Hawk-alypse September 26. One of the biggest single count days on record for them! The sky sailed with 996 accipiters, followed by 679 buteos. They doubled their Swainson's hawk count in one day and saw 45 broad-winged hawks. Vultures came in third with 293, mostly kettles of 30 to 50 birds each and 203 falcons. And in the mix of hundreds of migrants, a Mississippi kite was spotted. Most of the last week has been warm with clear skies and southerly winds, but good numbers of Sharp-shinned Hawks and other early season species have been moving through anyway, including 863 Sharp-shinned Hawks, 95 American Kestrels, and 16 Peregrine Falcons on the 28th when the temperature hit 80 degrees! This is one of the most well-known raptor migration spots. 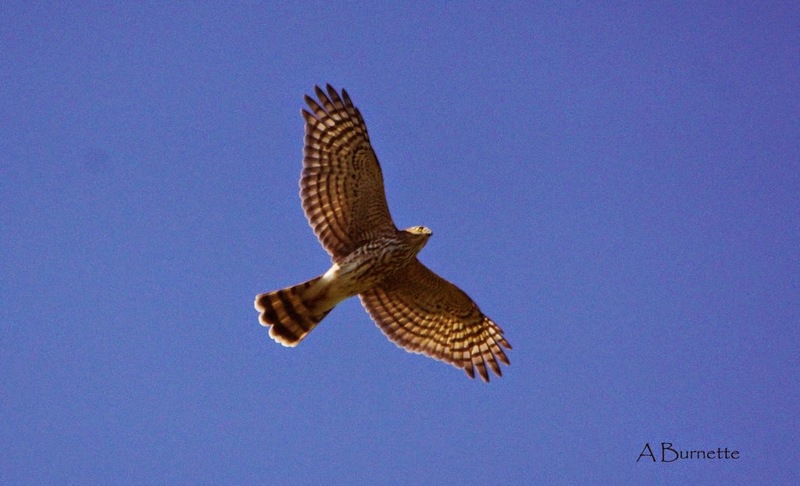 Sept 26 had Sharp-shinned hawks and Broad-winged hawks making up two of their main species seen that day.